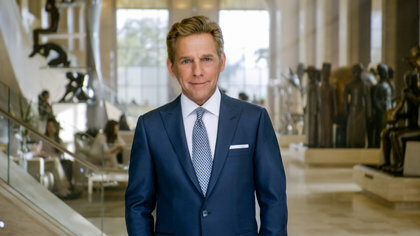 When I met Mr. Miscavige in person, he’s like a man who has a lot of power and a lot of influence, but he made me feel like I was the most important person standing right in front of him. There was no—he was interested, he said “Hello”, and he just made me feel very important. He’s taking LRH’s goals and dreams for the planet, to help the planet and help people—and he’s saying that’s exactly what we’re doing. And he doesn’t do anything else. 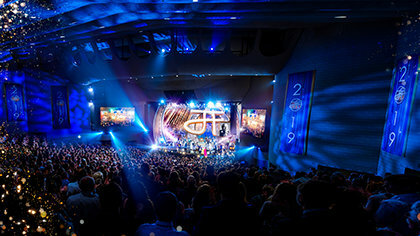 And you can see it because you see so many things getting better and people getting better and Scientology expanding and people doing well and people being happier and, so, that’s what L. Ron Hubbard wanted.